We are currently planning the next event. 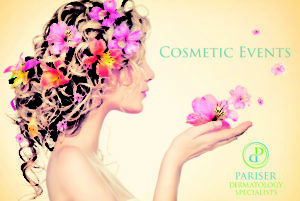 Whether it be a “girl’s night out” to learn more about medical-grade cosmetics or the latest news and advancements in “injectables” you’re sure to find something you’d like to attend. Check back here for more information about our next cosmetic event and join our newsletter so that you are the first to know!